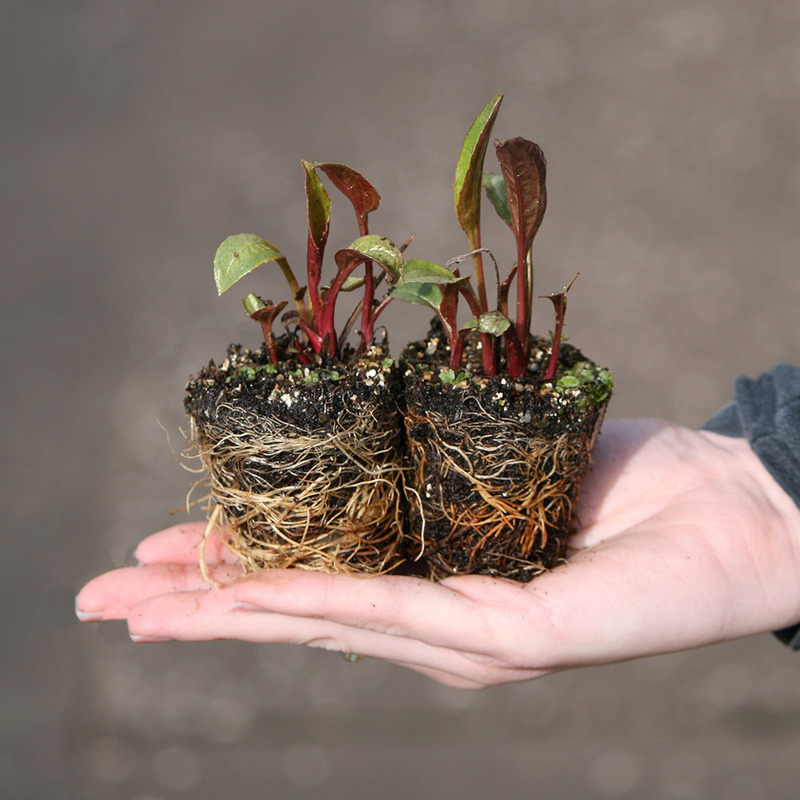 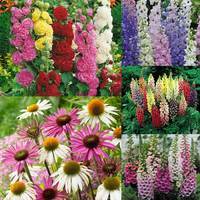 Bring the wildness of the woods to your garden with this exciting mix of Digital Purpurea, commonly known as Foxgloves. 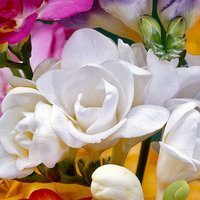 Flowering from June to August, the foxglove plant bears an instantly recognizable shape consisting of tall, statuesque spikes of tubular, bell-like flowers each with a distinctively speckled throat. 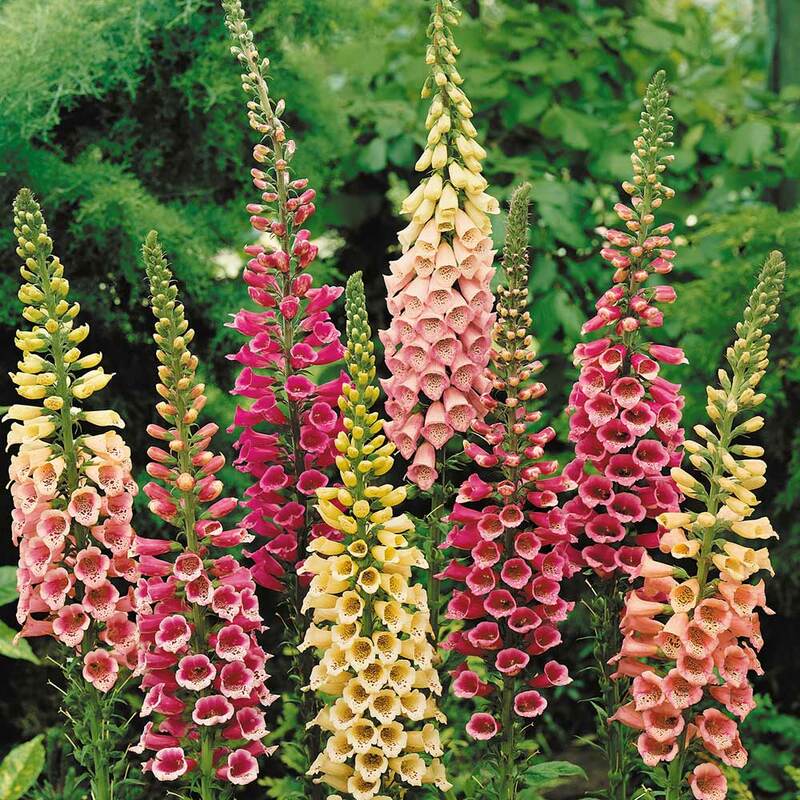 Digitalis Purpurea can bloom in a variety of colours, from the more traditional pinks and lilacs to reds, yellows and whites, and are irresistible to bees and butterflies which are guaranteed to visit these dramatic perennials in abundance during the summer months. 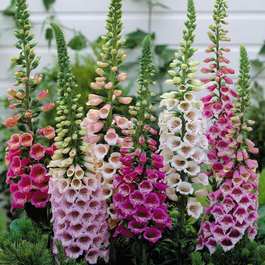 This makes Foxgloves the perfect addition to a wildlife friendly garden, or simply as an architectural plant for a summer bed or border in need of a little height and dimension. 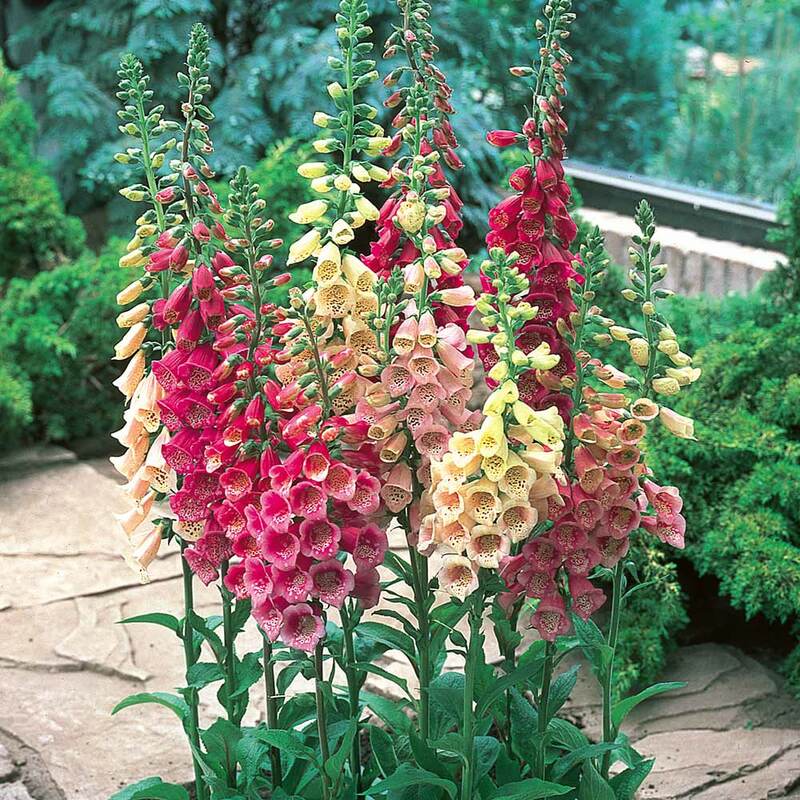 Digitalis grow to a mature height of 1 to 1.2 metres, supplied as UK-grown 5cm module plants.